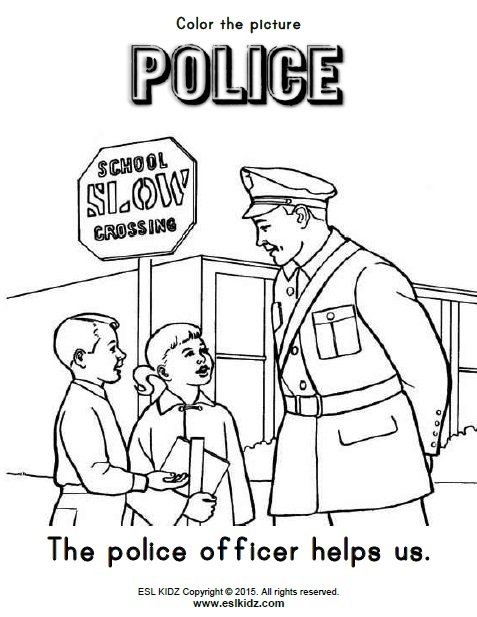 In all societies around the world there are public servants who are there to help and protect citizens. 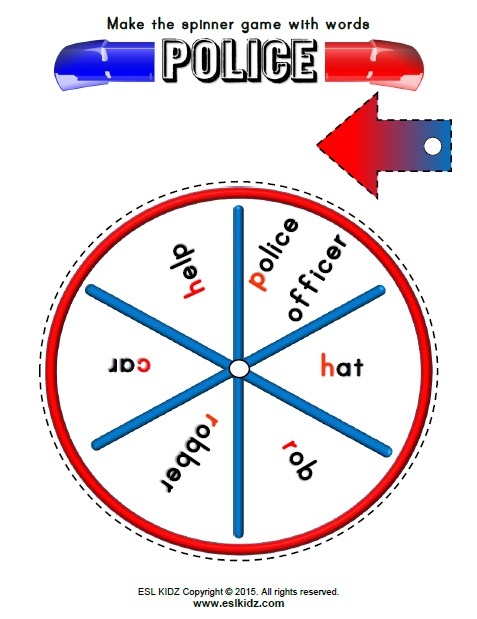 These special men and women are called police and are there when we need help or during an emergency. 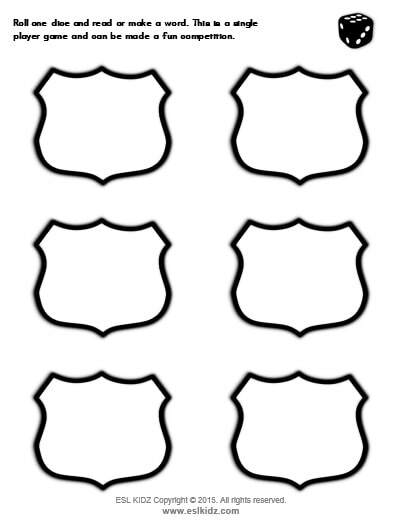 They keep us safe and do their best to maintain law and order. 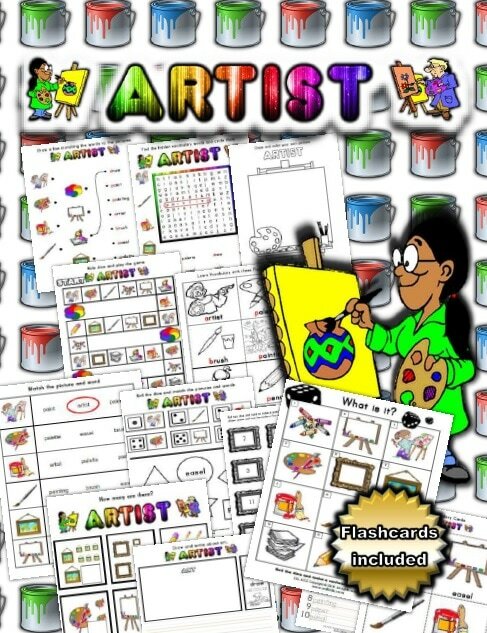 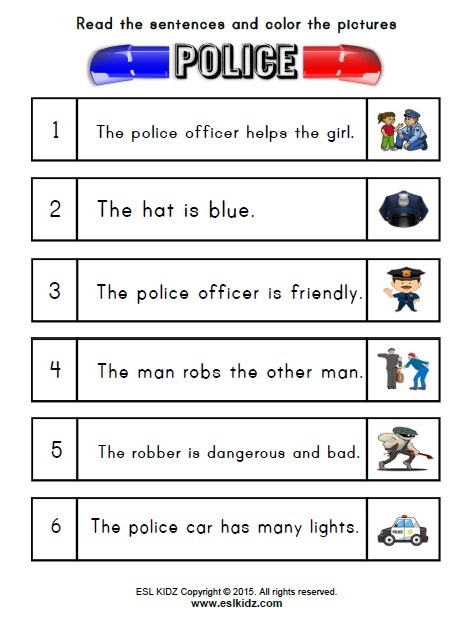 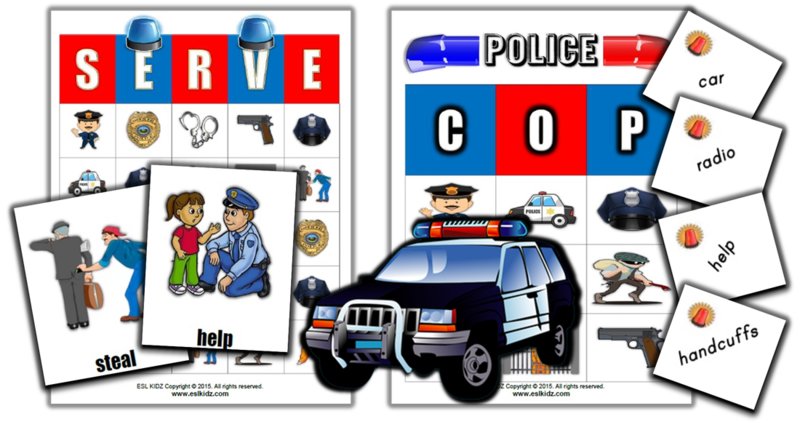 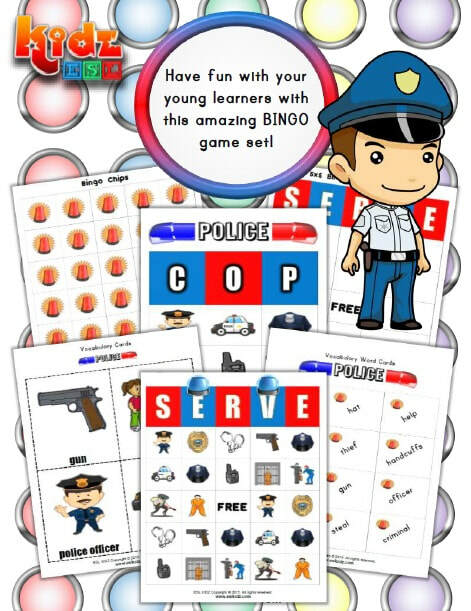 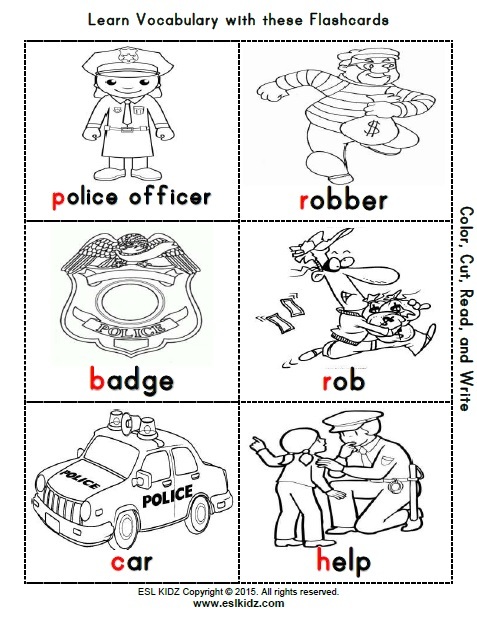 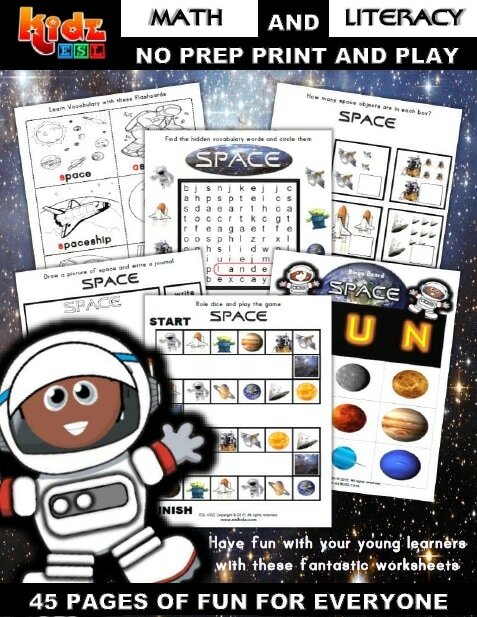 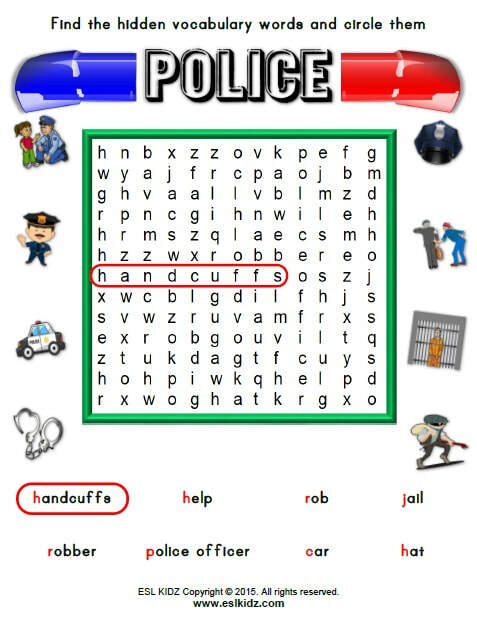 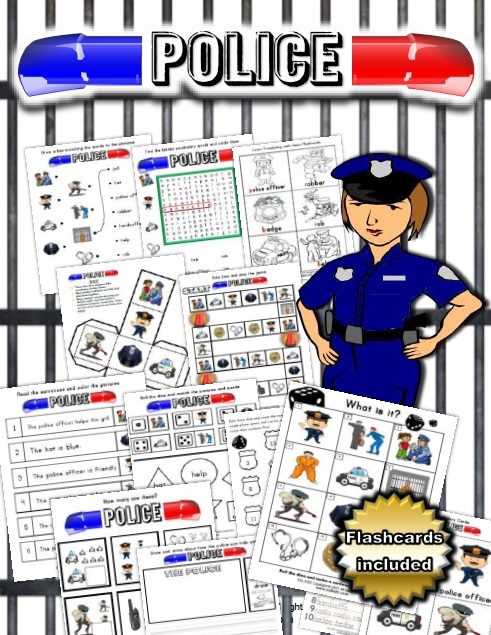 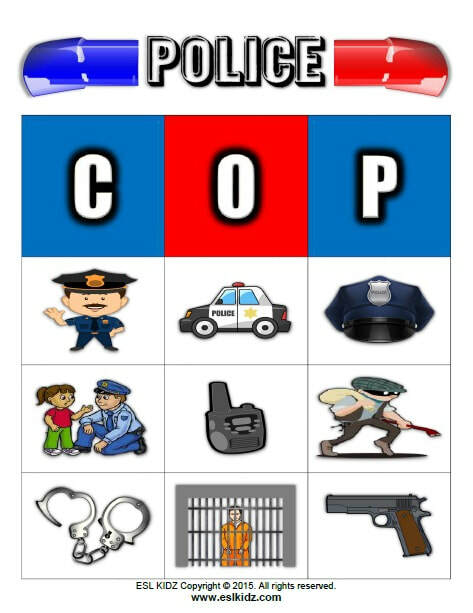 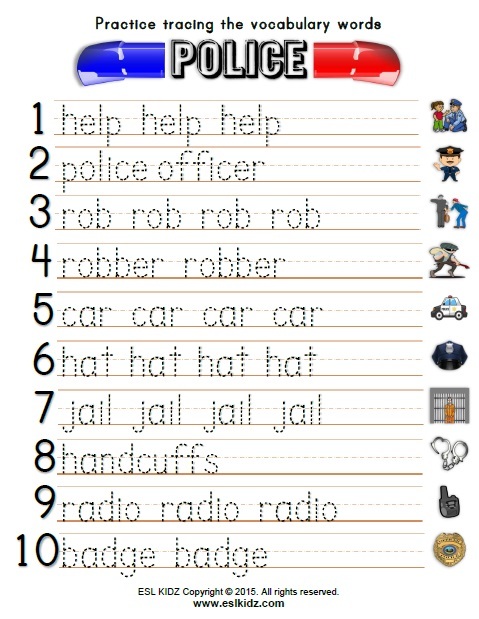 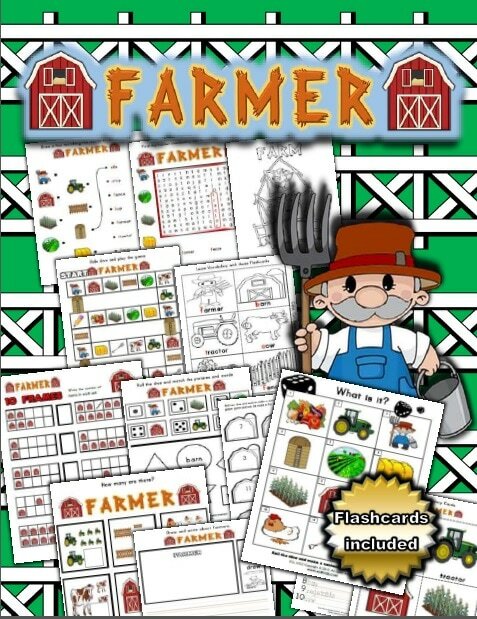 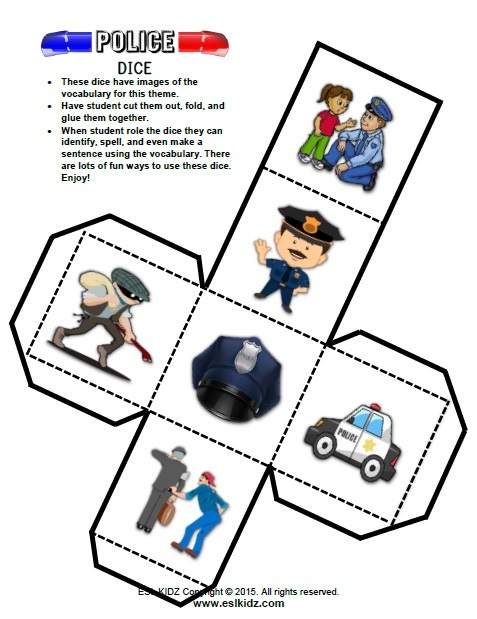 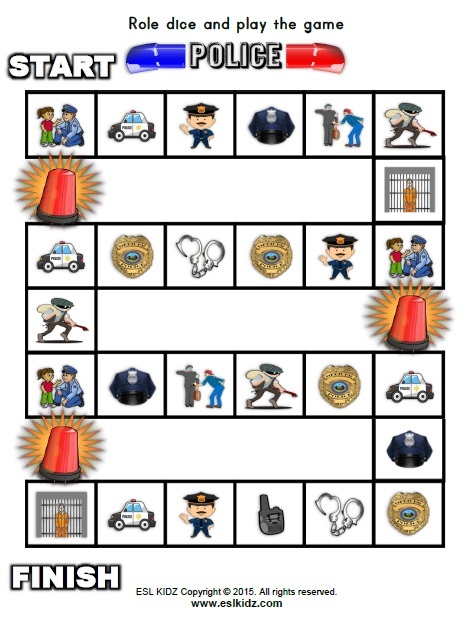 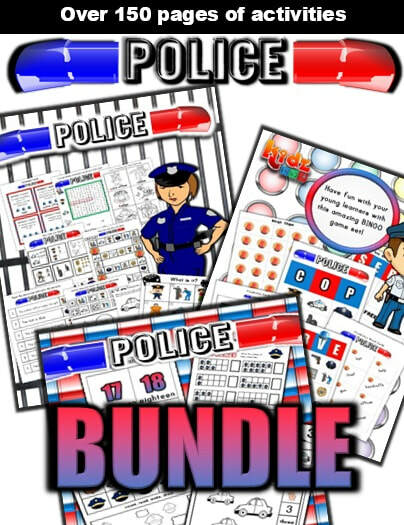 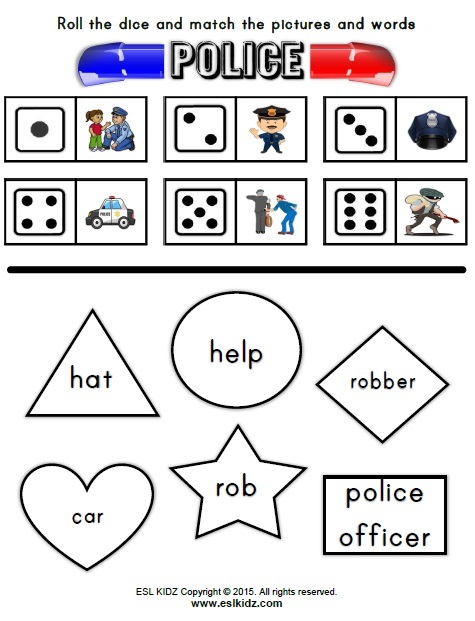 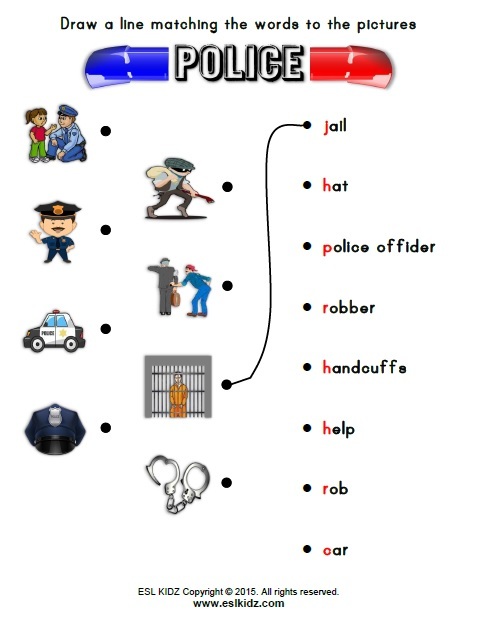 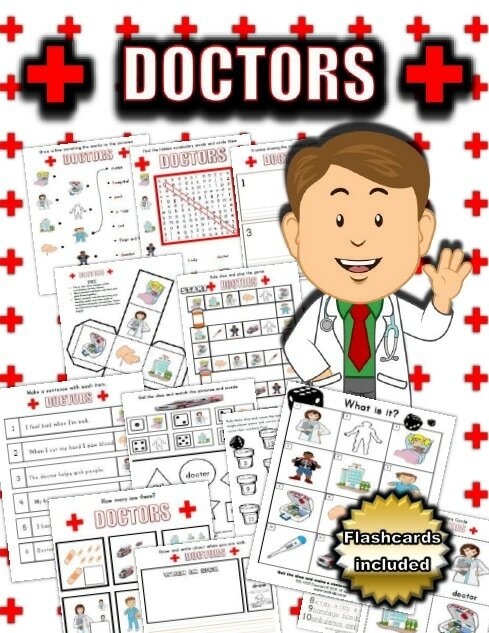 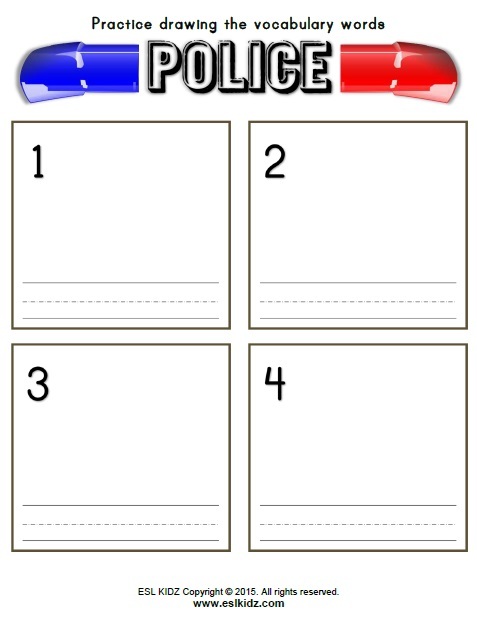 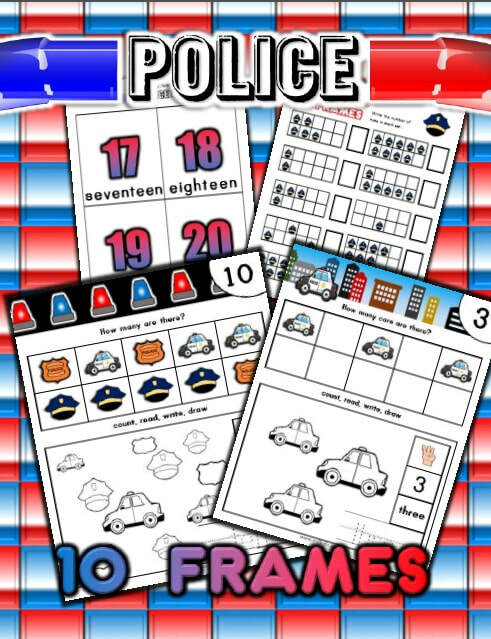 ​​Here is a set of activities designed to help young learners discover and learn about the police and how they can help us.